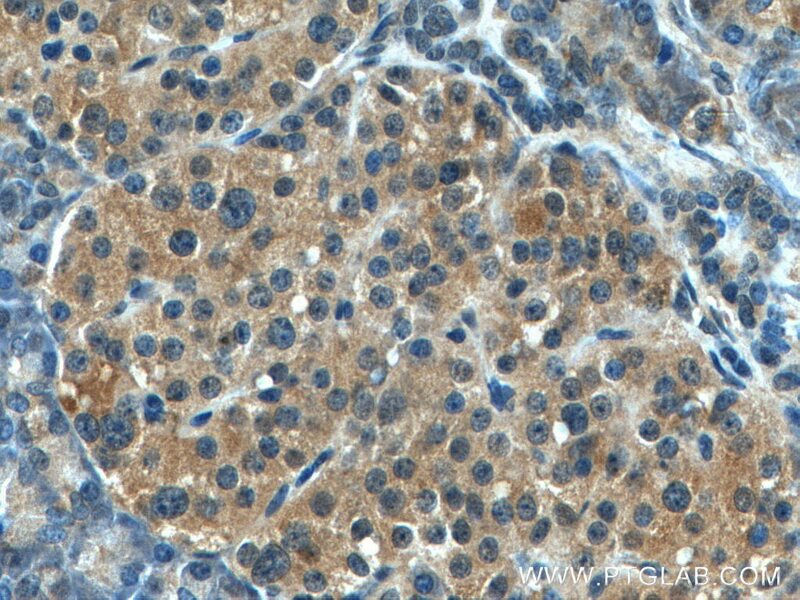 Immunohistochemical analysis of paraffin-embedded human pancreas tissue slide using 10449-1-AP (GADD34 antibody) at dilution of 1:200 (under 10x lens). 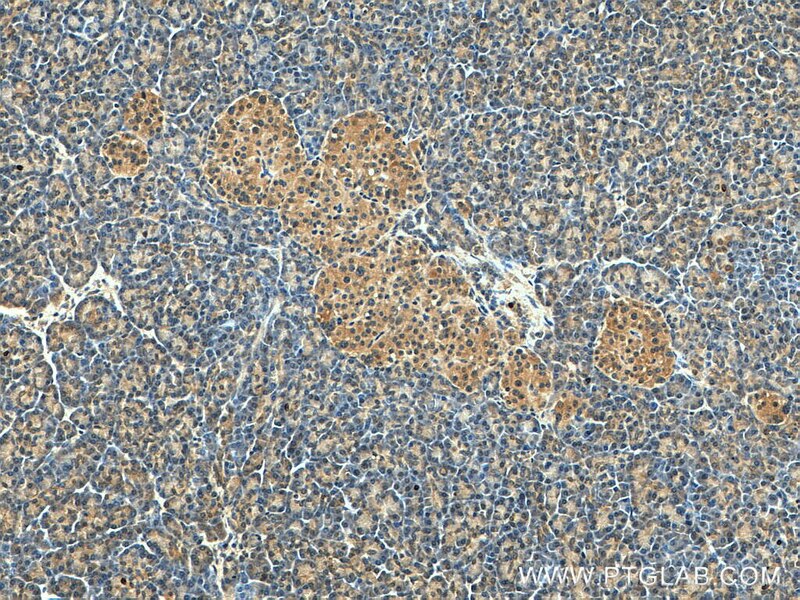 Immunohistochemical analysis of paraffin-embedded human pancreas tissue slide using 10449-1-AP (GADD34 antibody) at dilution of 1:200 (under 40x lens). 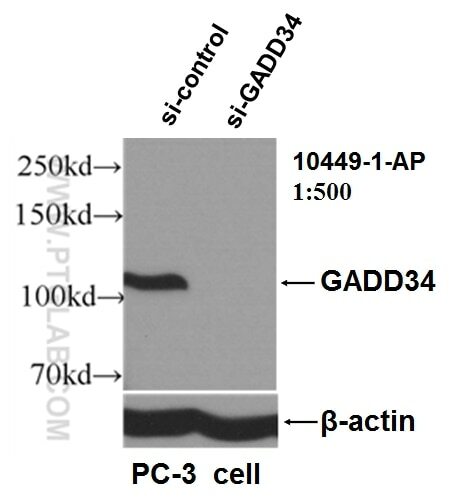 WB result of GADD34 antibody (10449-1-AP, 1:500) with si-Control and si-GADD34 transfected PC-3 cells. GADD34, also named PPP1R15A, belongs to the PPP1R15 family. GADD34 can be triggered as a direct target of activating transcription factor4 (ATF4) under ER stress, it plays a pivotal role in the recovery of cells from shut-down of translation induced by ER stress. 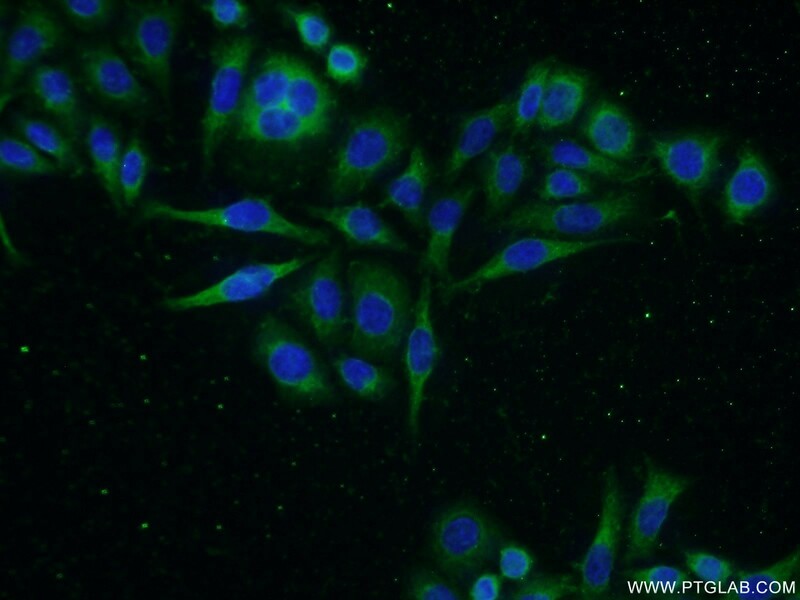 It recruits the serine/threonine-protein phosphatase (PP1) to dephosphorylate the translation initiation factor eIF2alpha, thereby reversing the shut-off of protein synthesis initiated by stress-inducible kinases and facilitating recovery of cells from stress. GADD34 down-regulates the TGF-beta signaling pathway by promoting dephosphorylation of TGFB1 via PP1. 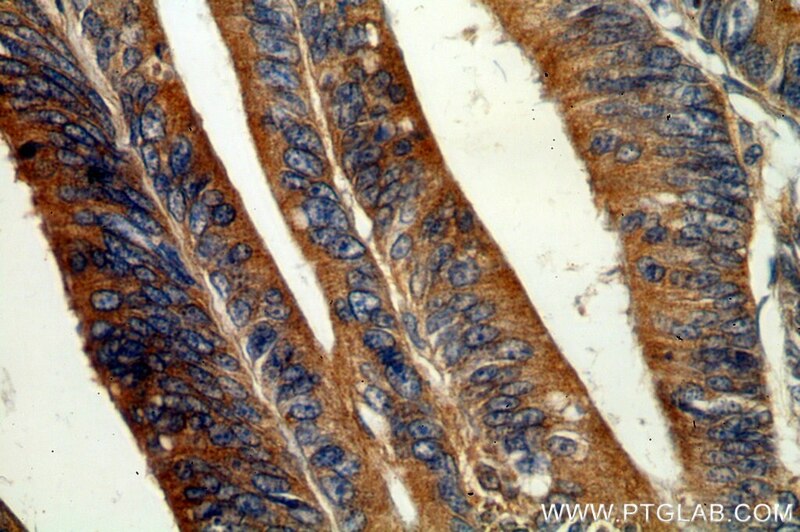 It may also promote apoptosis by inducing TP53 phosphorylation on 'Ser-15'. Starvation-induced expression of GADD34 reduced mTOR activity and induced autophagy in wild-type mice, but not in GADD34 KO mice. 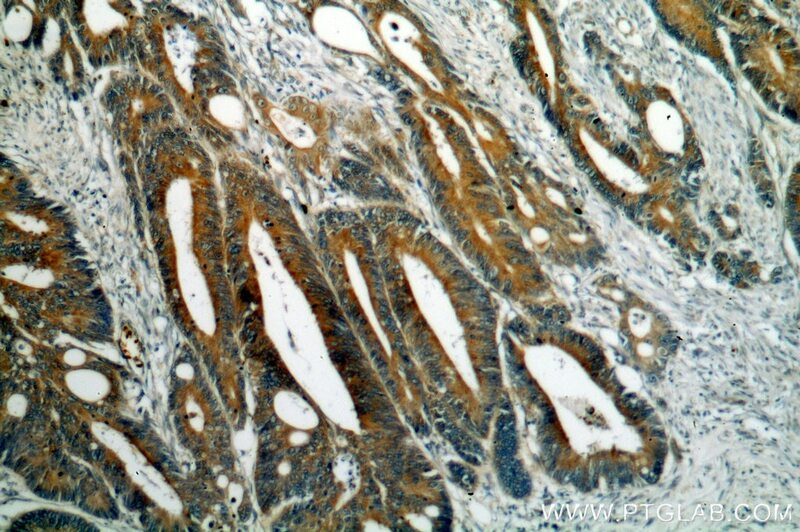 Molecular weight of GADD34 is 100 kDa confirmed in GADD34 KO mice, and Proteintech's GADD34 antibody 10449-1-AP primarily recongize the 100 kDa band. The PERK/ATF4/LAMP3-arm of the unfolded protein response affects radioresistance by interfering with the DNA damage response. Oxidative stress promotes SIRT1 recruitment to the GADD34/PP1α complex to activate its deacetylase function. Integration of Hippo signalling and the unfolded protein response to restrain liver overgrowth and tumorigenesis. Actin dynamics tune the integrated stress response by regulating eukaryotic initiation factor 2α dephosphorylation. Virulence Factors of Pseudomonas aeruginosa Induce Both the Unfolded Protein and Integrated Stress Responses in Airway Epithelial Cells. DNA Damage Regulates Translation through β-TRCP Targeting of CReP.